Exit at the right time with Levels ATR! Levels ATR (average true range) is a powerful series of user pre-defined levels, which act as both potential exit positions and stop loss management. 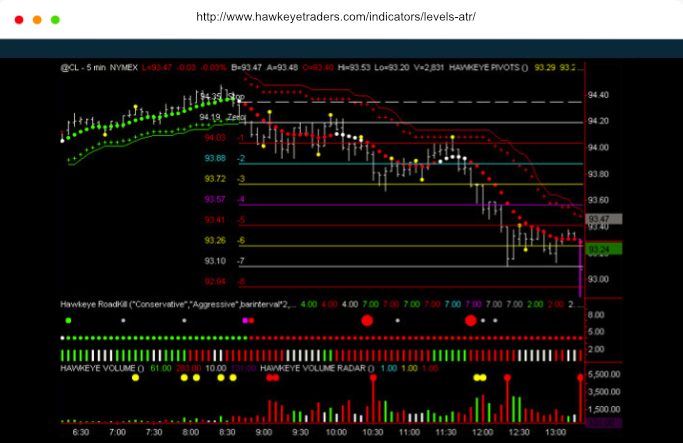 The Levels ATR indicator helps traders identify clear exit strategies. Few traders concentrate on their exit strategies, yet this is where the big profits are made! 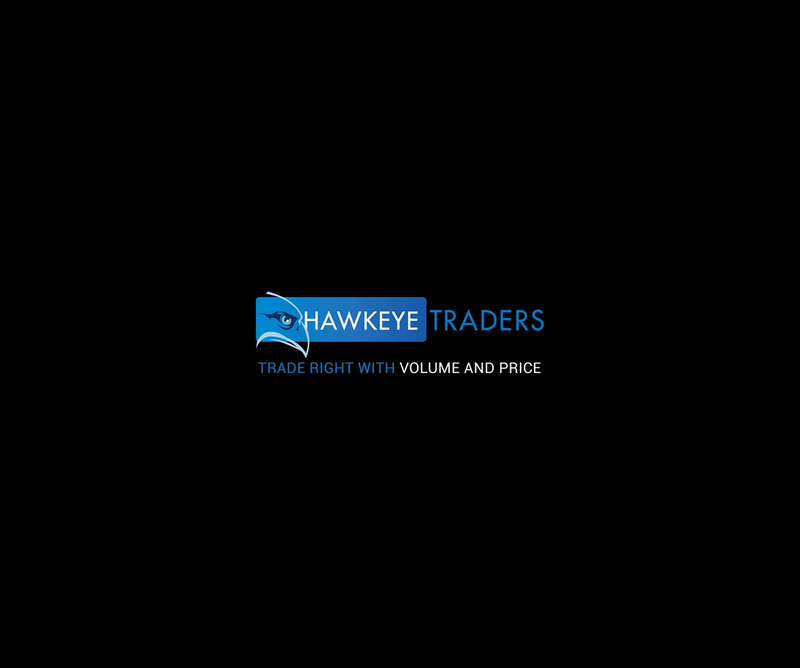 The Hawkeye Levels ATR indicator displays profit target levels using the average true range of a predetermined number of price bars to establish profit target. Exit with market volatility with Levels ATR.